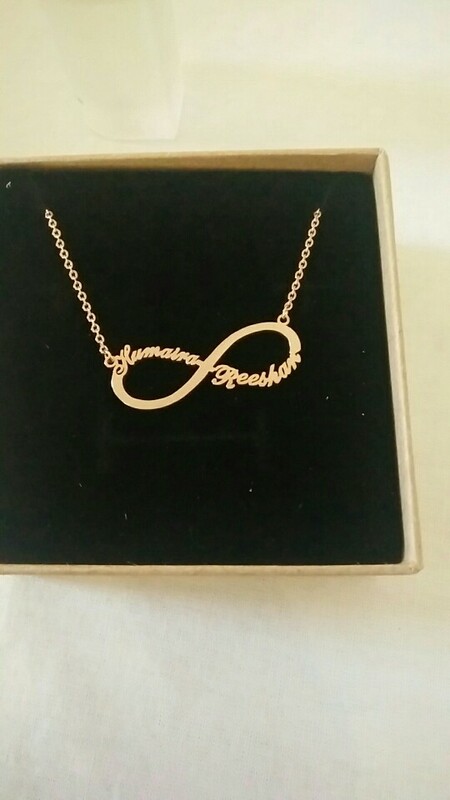 This Customized Infinity Name Necklace is one of our many unique personalized infinity accessories where you can take anything you want to type on. For example, type your and your lover, buddy, or family member name. That would be the most amazing gift in the world. A perfect life quote, whether a gift for your high school or college graduate or your daughter, or a gift for your friend or significant other. 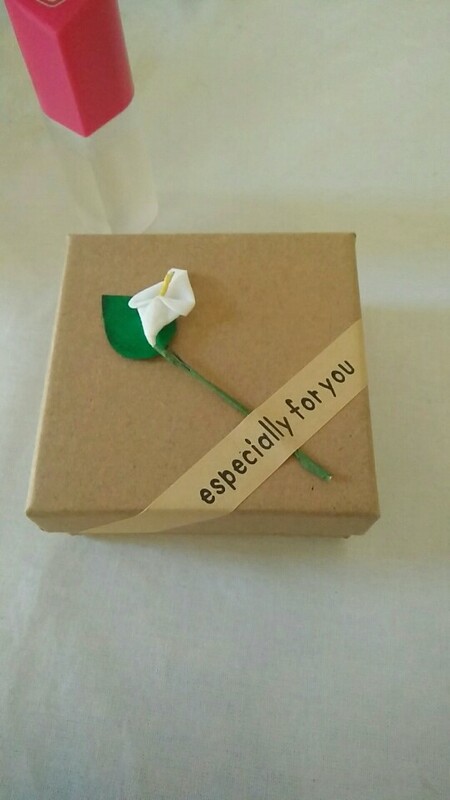 No matter name, special words or quote we can personalize for you. Nameplates are made just for you, and take about 3-5 business days to make. You’ll receive a tracking number as soon as your order is made and shipped. 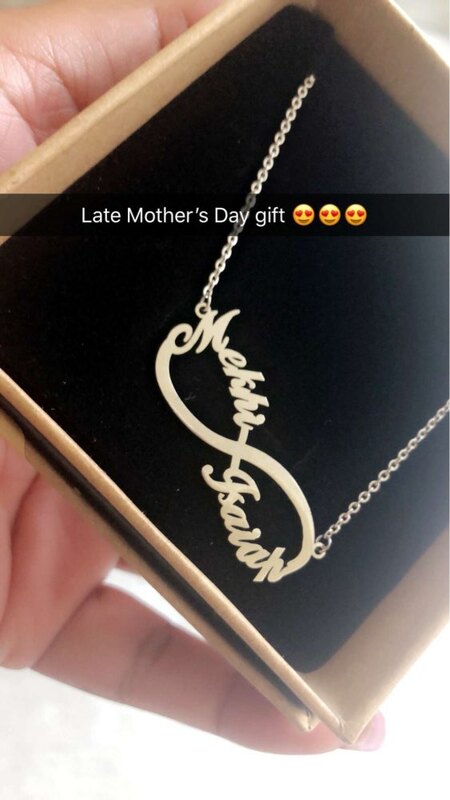 Please write your chosen names and font style at checkout. un peu déçue car il est très petit, mais je mets 5 étoiles parce que jolie qualité pour le prix ! 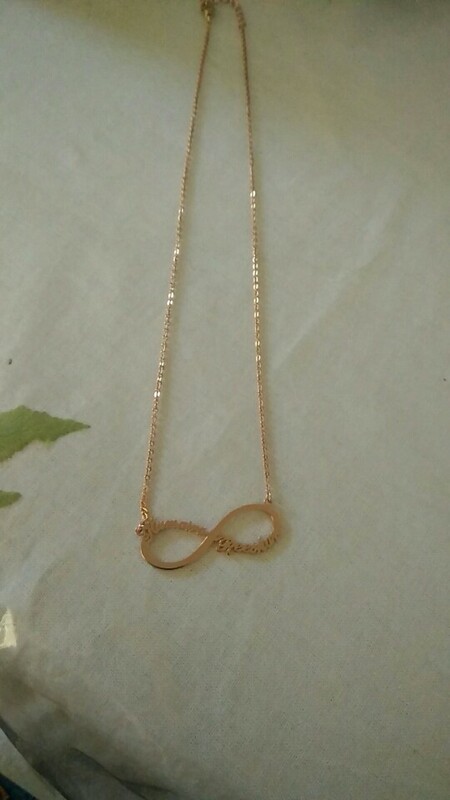 The necklace is just perfect, my wife loves it. High quality and very good finishing. My thanks to the seller for being this honorable. I will be buying here again. Recommended! Omg looks way better in person I love my chain thank you !